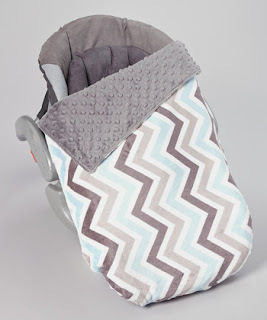 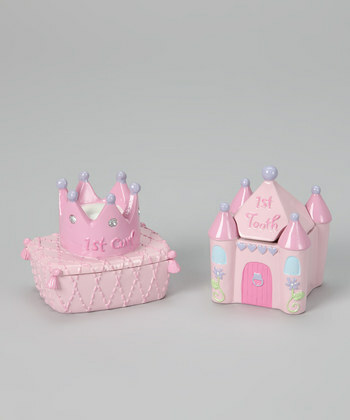 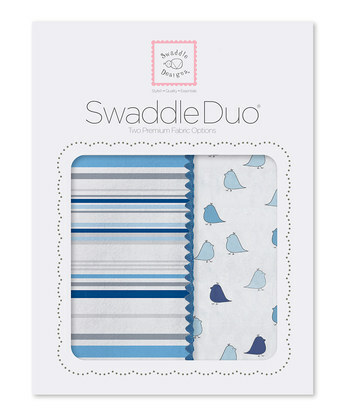 OK, so a swaddle blanket that is almost a given item on a new baby To Buy list, but this Keepsake set is beyond precious !! 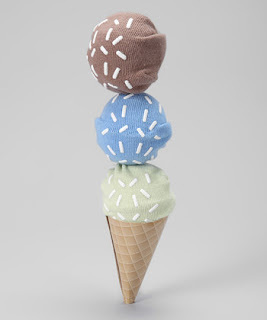 These sock ice cream cone sets are a perfect baby shower gift ! 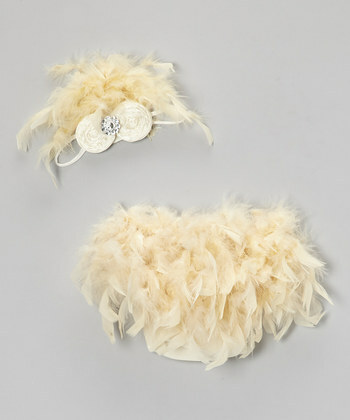 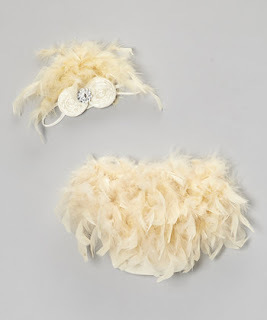 And this feather headband and ruffle bum bloomer = priceless new born photos !! 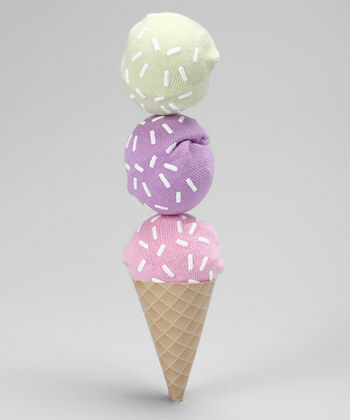 Again the sock ice cream cone set = adorable ! 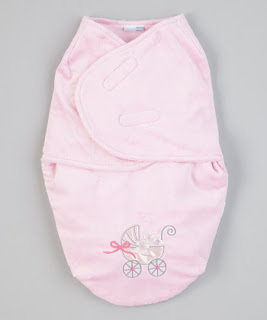 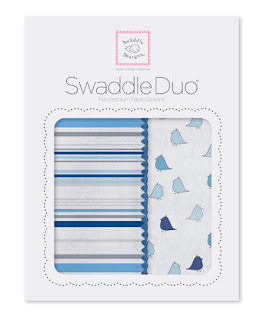 plus this swaddle set comes with two swaddle blankets !!! 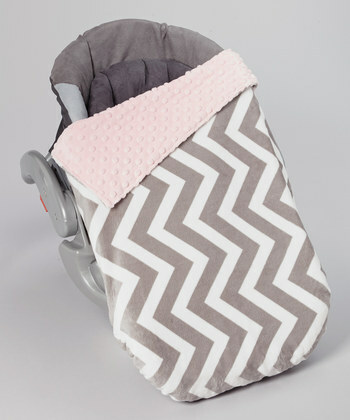 I am a huge fan of Minky blankets, sheets, car seat covers you name it I LoVe Minky !! 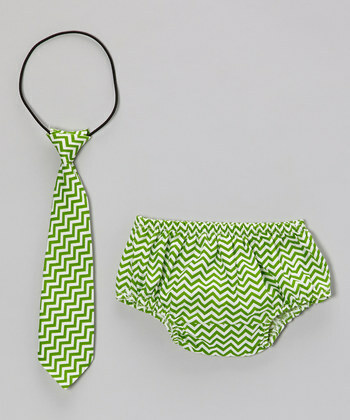 This Tie and Diaper cover set is great for nakey newborn boy photo's ! 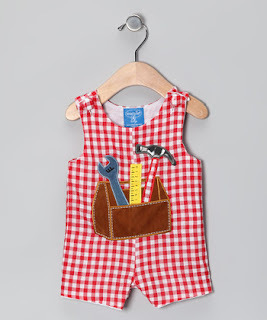 Then after wards put him in these tool box overalls squeal CUTENESS ALERT ! !